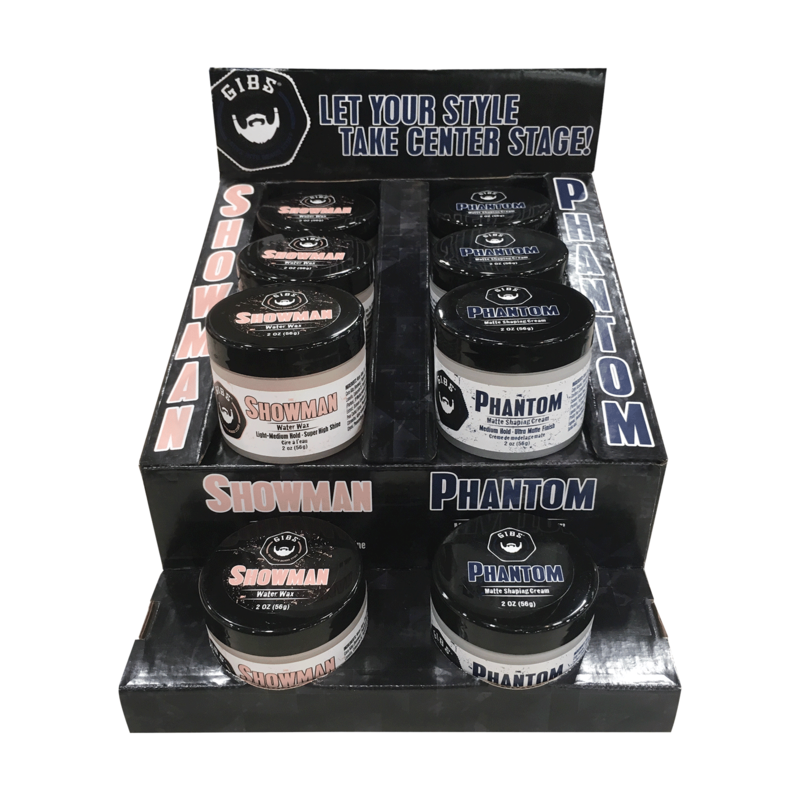 Showman Water Wax - ready to rock your inner ringmaster? 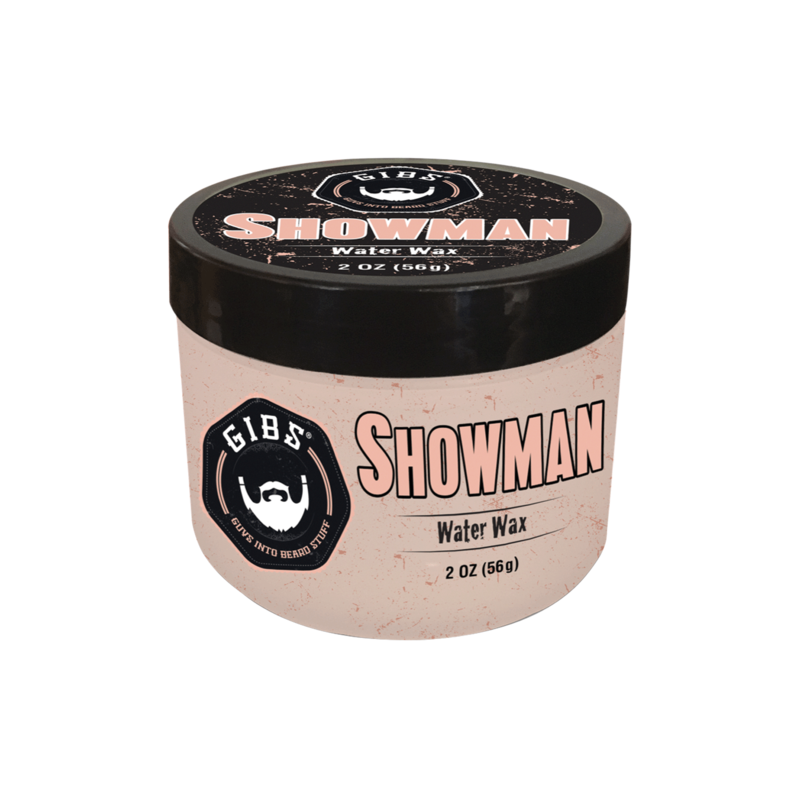 Let your style take center stage with Showman, a water-based wonder wax for show stopping shine that takes hair from simple to spectacular in the blink of an eye. 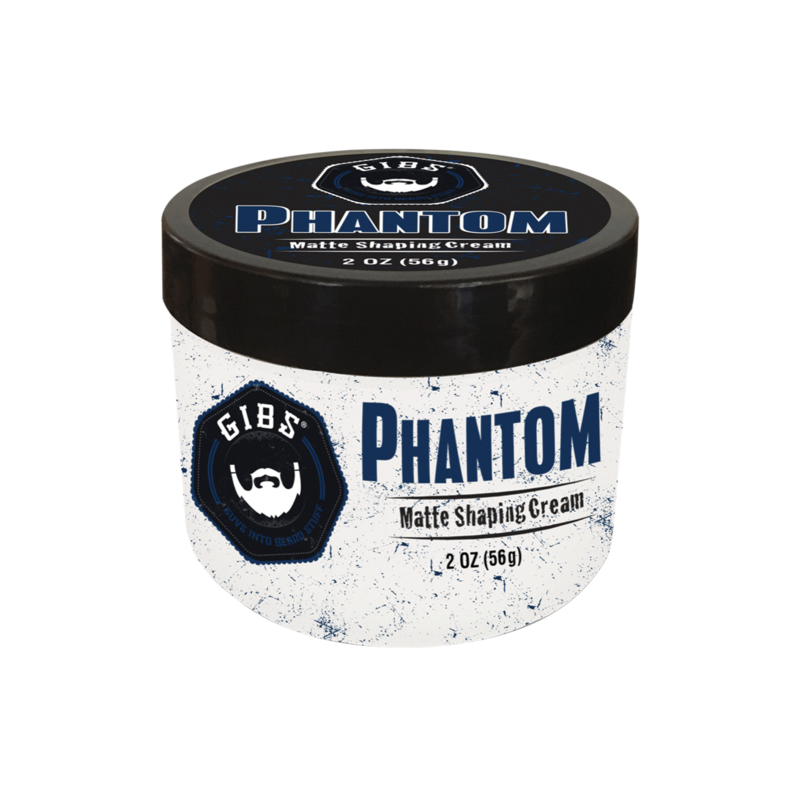 This lightweight, hybrid formula features the light to medium hold of a pomade with the finish and feel of a wax, delivering unimaginable shine on wet or dry hair. From classic slick backs to defined texture, this wonder product drops the curtain on humidity and steals the grooming show with hops, holy basil and prickly pear to soothe, hydrate and condition hair and scalp. Beeswax steps in for the standing O of additional hold as you steal the spotlight with the perfect H2Old! Is it real or is it GIBS Grooming? Take matte to the max and elevate your grooming game with Phantom Matte Shaping Cream, a 'now you see it, now you don't styling cream for impossibly soft, medium hold and an ultra-matte, never-flat finish. Add sophisticated texture and haunting hold with tapioca starch and kaolin clay; hops, holy basil and prickly pear mean this bare-boned cream disappears into the hair with scalp tingling moisture and protection to ban hairline breakouts. Style is never an illusion with GIBS Grooming!